The Effingham High School band program has a history of success dating back more than 100 years. In the past forty years the band has worked and performed with many well respected composers and conductors including Harry Begian and Vaclav Nelhybel. 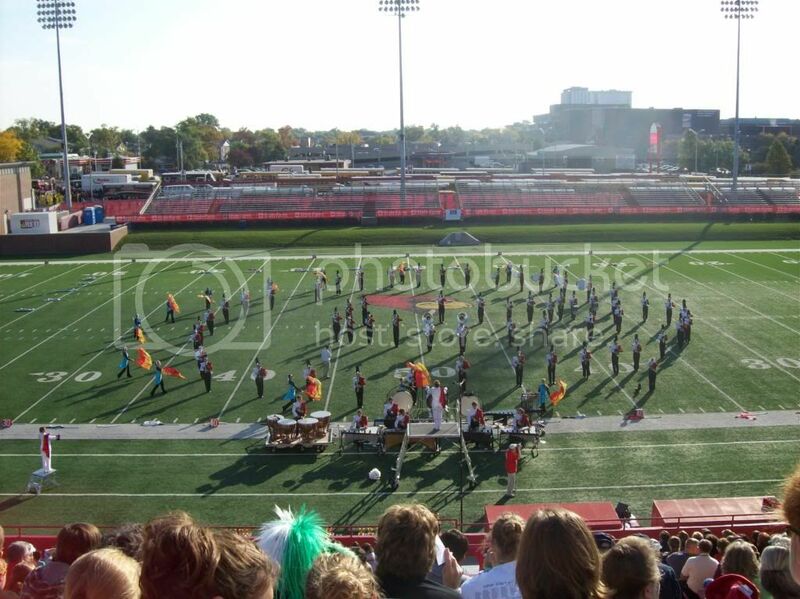 In 2012, the marching band went to a volunteer, extra-curricular group.